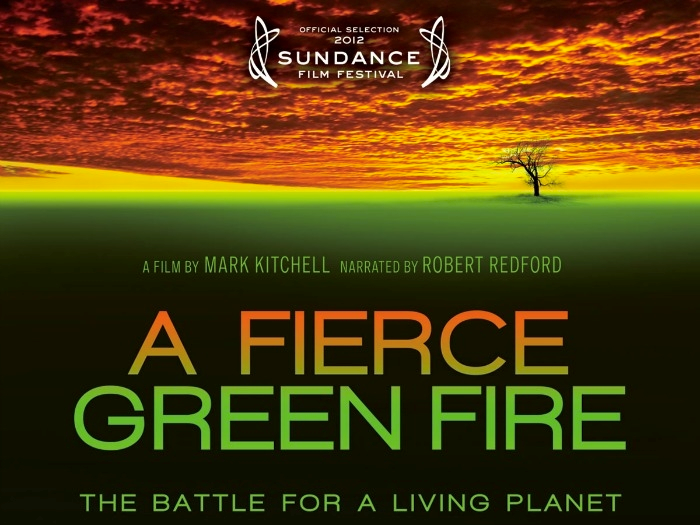 In what Outside Magazine calls “The most ambitious environmental documentary since An Inconvenient Truth”, A Fierce Green Fire covers fifty years of environmental movements. The film begins with Sierra Club and its fight to stop the construction of dams in the Grand Canyon.It then moves on to focus on the Love Canal toxic waste disaster in the late 1970s; Greenpeace’s 30-year-running campaign to put an end to whaling; and Chico Mendes and his trailblazing efforts to save the Amazon rainforest. The last topic ends on a more recent controversy, one that cannot be overlooked in environmental discussions of the 21st century—climate change. Between interviews and old footage, the documentary weaves a very detailed look through time, showing how far we’ve come and how far we still have to go. 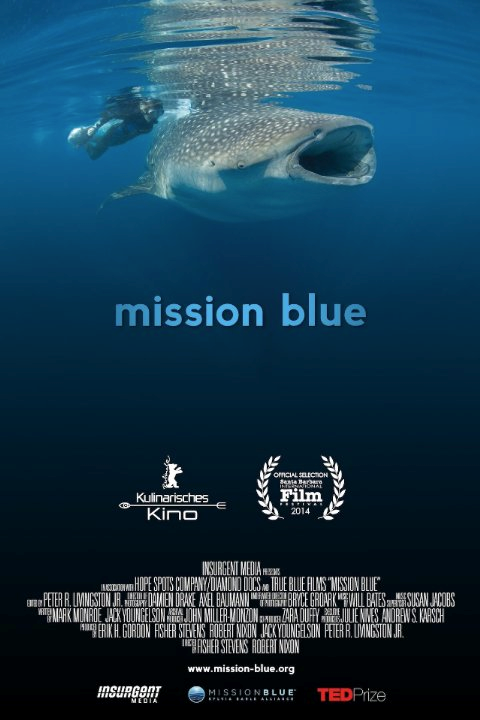 This documentary is not so much about the organization Mission Blue as it is about its founder, Dr. Sylvia Earle. Earle was the first female Chief Scientist of NOAA and has been a National Geographic Explorer-in-Residence since 1998. The film covers three years of Earle following her life goal: to save the world’s oceans from overfishing, pollution, climate change and other threatening factors. To achieve this dream, Earle gathers scientists and researchers from around the world to try and establish a global network of marine protected areas and firmly defend what she calls “hope spots” (areas that are critical to the health of the ocean). Viewers will likely be just as amazed with the incredible deep-sea images as they are with Earle’s impressive ambition. Christopher Smith is almost 30, and he’s never built anything in his life; therefore, his decision to buy a small piece of land in Colorado and build a tiny house from scratch is both endearing and spontaneous. Tiny houses, to be clear, are not 1-bedroom ranches; they represent an environmental movement of downsizing our often McMansion-style mindset from “bigger is better” to the idea that less is more. Some of these houses can be as small as 89 sq. 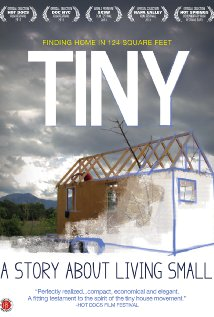 ft., and the documentary interviews six Tiny Housers and their journey to live with just the basics. Viewers watch as Smith struggles to literally build his dream, and while the documentary may not spur every viewer to take such extreme downsizing measures, it does offer an insight into our society’s priorities. It questions our obsession with possessions and tries to promote the idea of quality of life over quantity of things. For a long time, dam building in America was a sign of power, strength, industrialism, and progression. Not anymore, argue DamNation’s producers Knight and Rummel. The documentary gives a quick run-through of America’s history of dam building, but advocates against the construction of more. 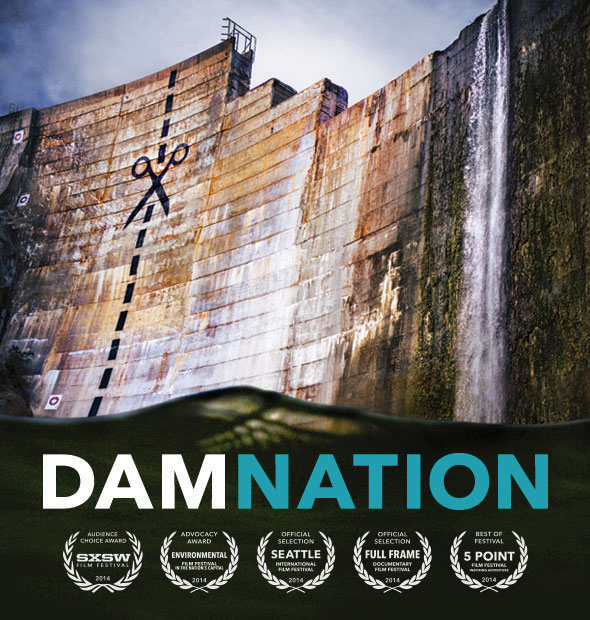 Rather, DamNation aims to destroy dams and reinstate them to their former natural settings. The film interviews everyone from Native American community members to biologists to outdoor activists (the film is sponsored by Patagonia). While the documentary is unwavering on its stance towards dam removal, it focuses tremendously on salmon and their life cycles. An important factor towards restoring the life of rivers, viewers may be left wondering, however, if there’s more outside of salmon renewal to destroy for? “Faster, fatter, bigger, cheaper” is the motto of the industrial American food production system, according to Food, Inc. 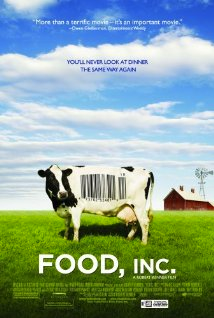 In the film, producer Robert Kenner not only introduces many issues with current large-corporation food production methods, like environmental degradation, health risks like salmonella, unhealthy food, and unethical treatment towards animals—he also throws himself into the world of industrial food production to collect data on his observations. He interviews workers in the business as well as captures on-site footage of large corporations’ working conditions, both for growing crops and raising animals. Kenner takes many people’s testimony, including that of a mother whose toddler son died after eating a hamburger plagued with E.Coli, and a chicken farmer who risks her job with Perdue to tell of the atrocities of antibiotics and unjust living conditions for the animals. However bleak as the situation may seem at times, Kenner does seem hopeful and keeps an optimistic perspective on the idea that the current issues with America’s food system can change, and that viewers have a lot of say in it.